How quick a round can be? cp_2fast4u - How quick a round can be? 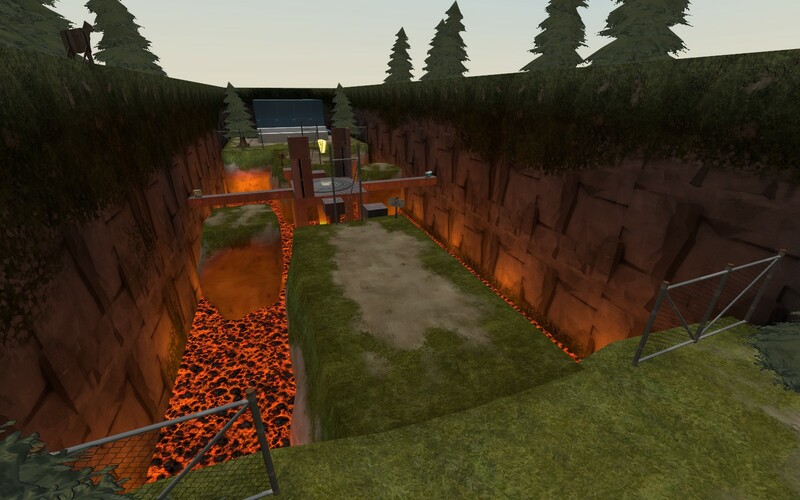 This looks like a potentially fun map, but you might wanna add just a little bit of cover and more than one way to the point so it doesn't become a sniper vs sniper battle. Yea sure, gonna do it right now! Don't have places only accessible by jumping. It slows down flow and is really unfun. I follow a policy of making my maps wheelchair accessible. I follow a policy of making my maps wheelchair accessible. 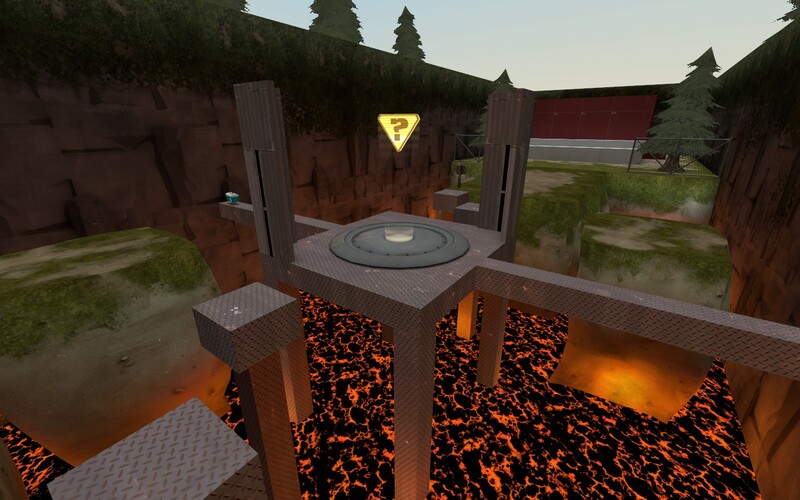 One might say its "handiquackable"
That deathpit looks like it is not fun to play around. Deathpits are fine when they serve a purpose, but in this case it is only going to be annoying to constantly fall down there. Well, i can always replace it with water and add some stairs to get out. Still, the point should not be a place you can fall off from really easily with no actual prupose for the fallling. Its just annoying for the player. 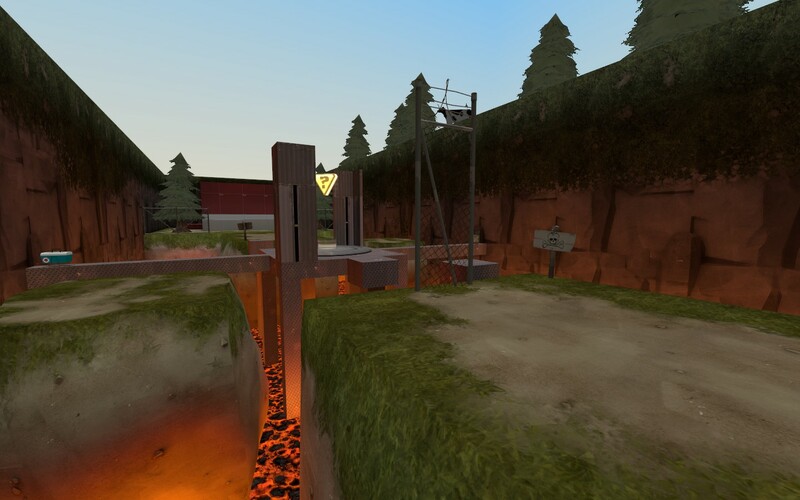 Steel for example has a purpose for the deathpit on its E point since it is there to keep the last point harder to cap until more points are capped. 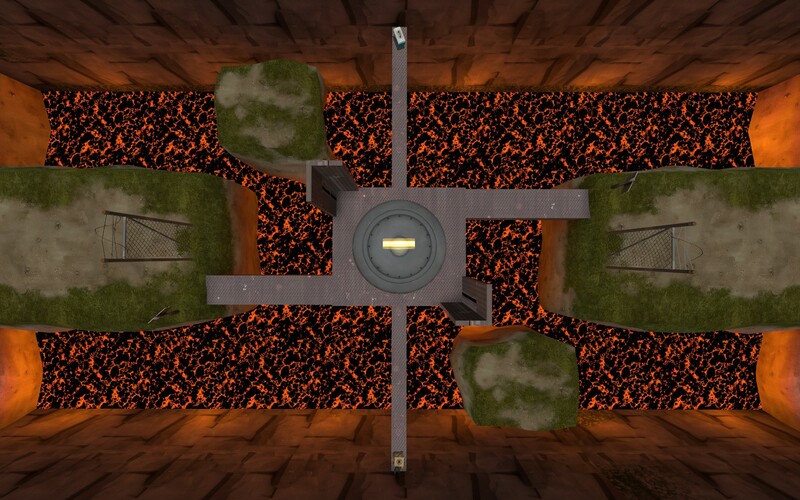 The deathpit in upward divides the area of the last point and thats why its justified to have a deathpit there aswell. Gonna think how to change it. Anyway thanks!